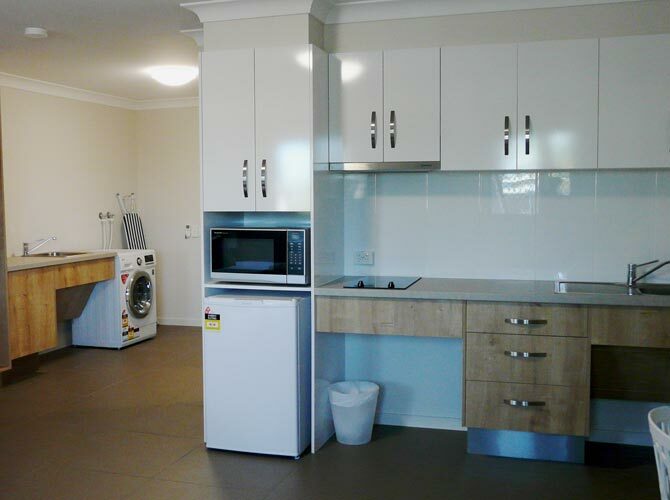 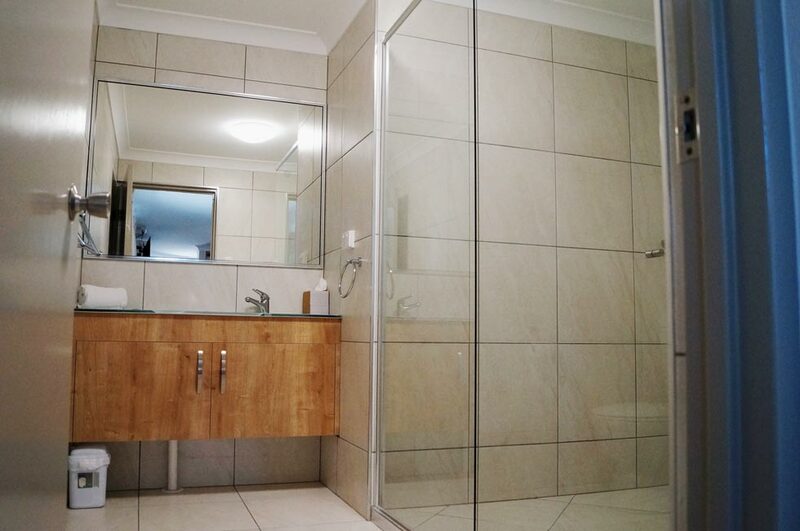 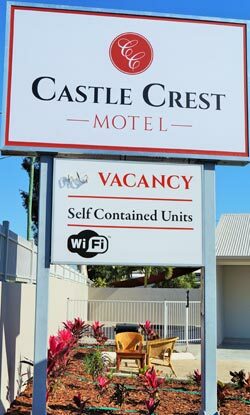 Castle Crest Motel is a fully refurbished self-rated 4 star motel, with exceptionally well fitted out rooms, from motel style rooms to self-contained 2 room studios. 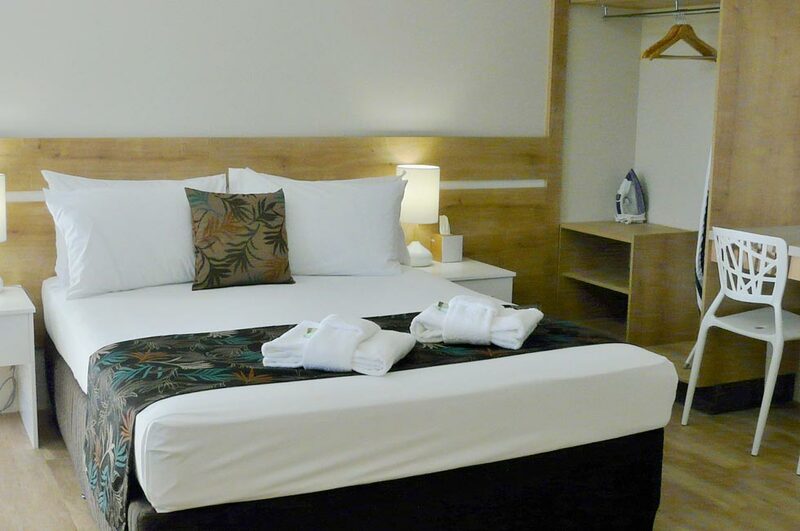 We offer guests a variety of accommodation types with all new modern fixtures and fittings, including an easy accessible disabled room up to Australian standards and wi fi. 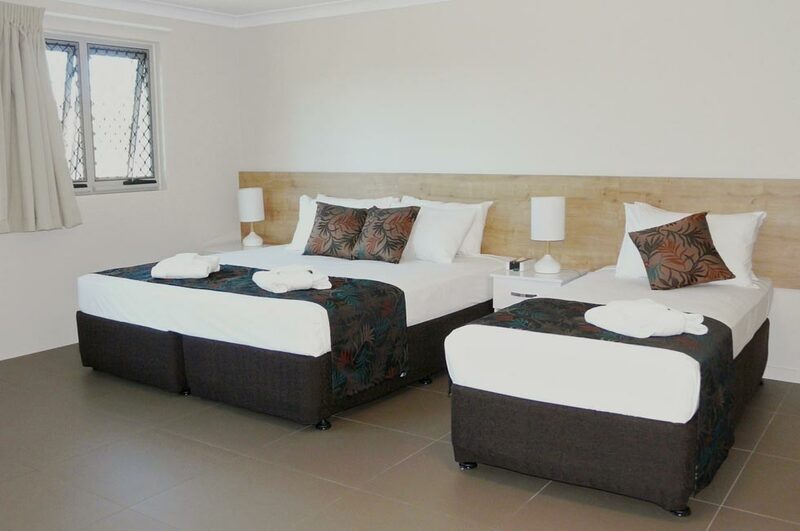 The motel has a calming and tranquil feel with a choice of outdoor sitting areas including a plunge pool an bbq for entertaining. 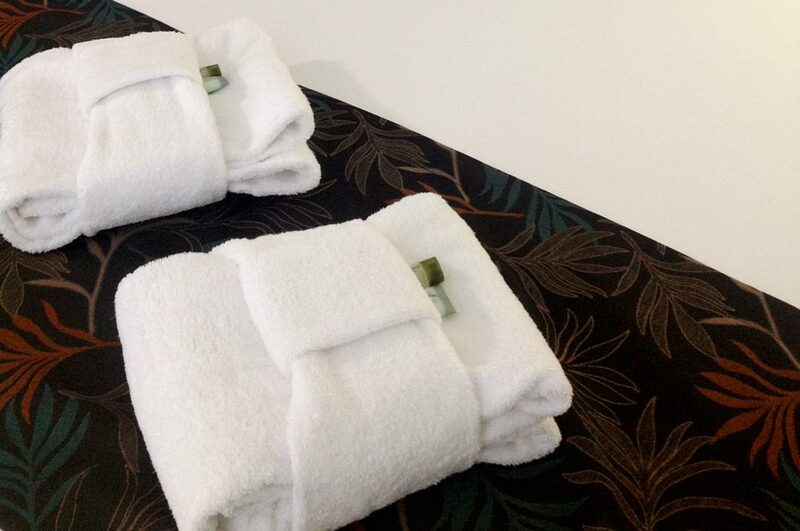 Breakfast and limited room service meals are available. 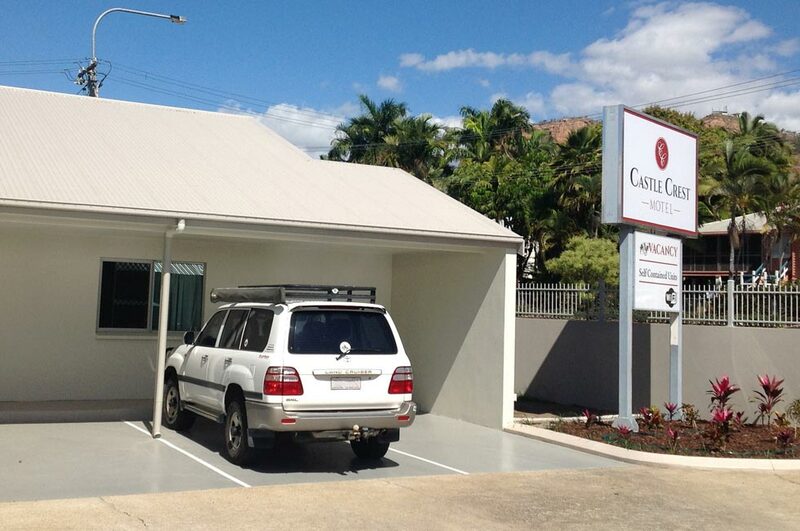 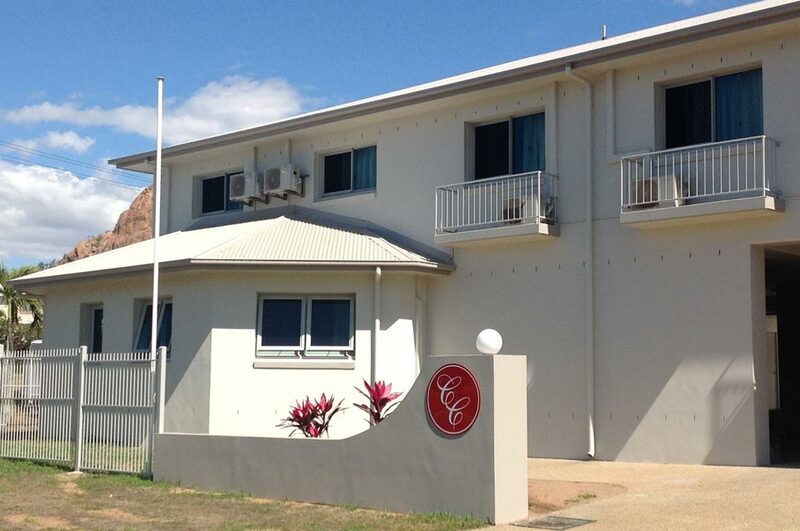 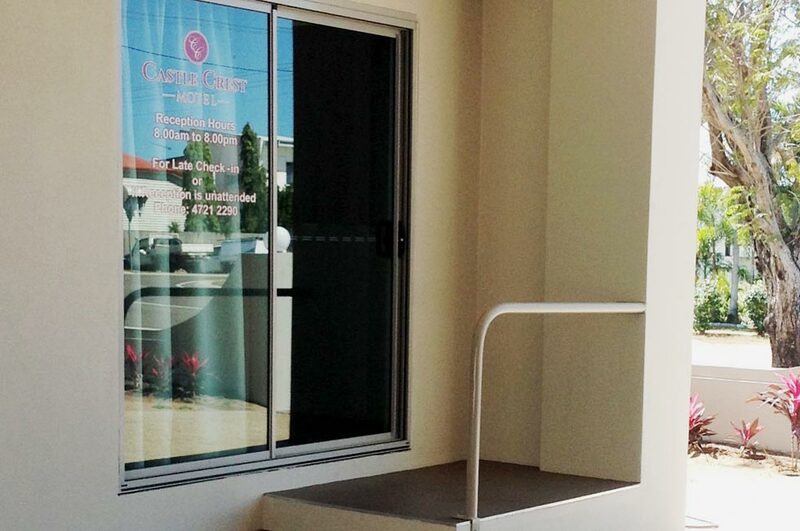 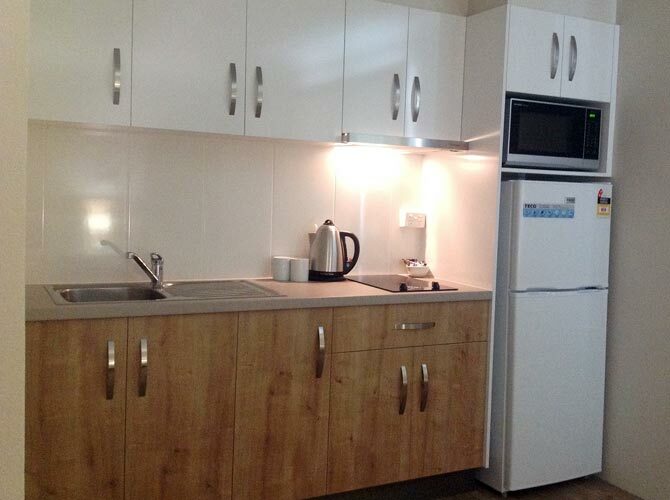 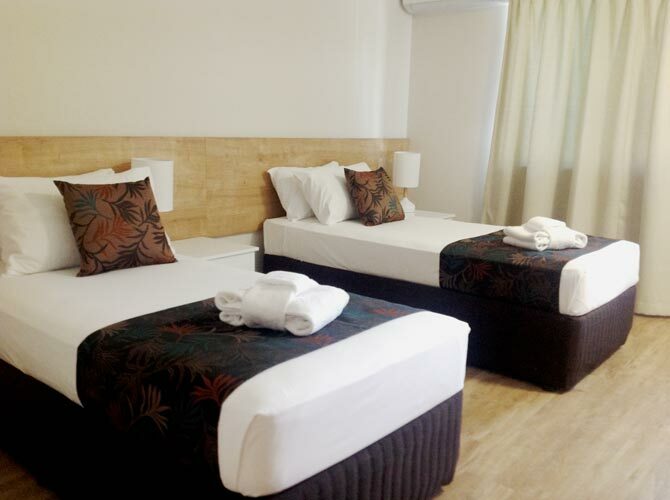 Castle Crest Motel is the closest motel to the Townsville airport and only minutes to the city centre. 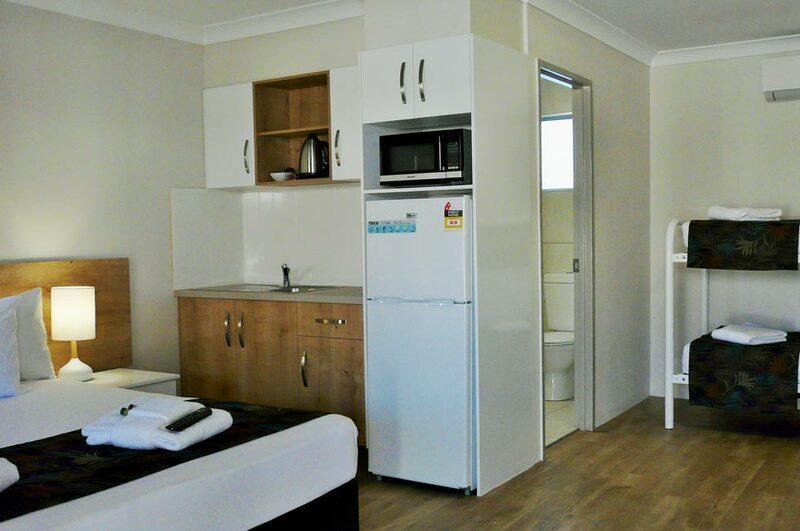 The Strand, Rockpool, Casino, Ferry terminal, Sports reserve and eating districts are all easily accessible from the motel.